The Kamov design bureau was established in the late 1940s after a successful demonstration of a single engine ultra-light Ka-8 type and its improved derivate Ka-10, which was first flown on August 30, 1949. Both were rather experimental types used for exploring how to utilize the helicopter, and the latter one was adopted by the Soviet naval aviation into regular service. 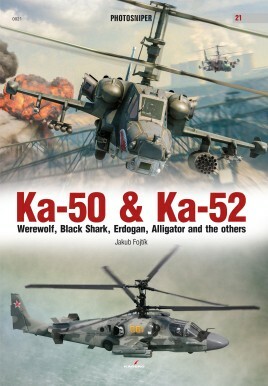 Due to small dimensions and a small footprint given by coaxial rotors, Ka-10s were for the first time deployed on Soviet Navy vessels and gave both the experimental design bureau OKB Kamov and the Soviet Navy valuable experience with maritime helicopter operation. In total four helicopters were test flown by the naval aviators. However, due to the uncovered cockpit, both types were really limited in their operational use, and they just gave the background for further helicopter design to Kamov.